Throughout the month of November, significant sales activity in the Capital Region produced rewards for sellers and buyers on both sides of the Potomac. 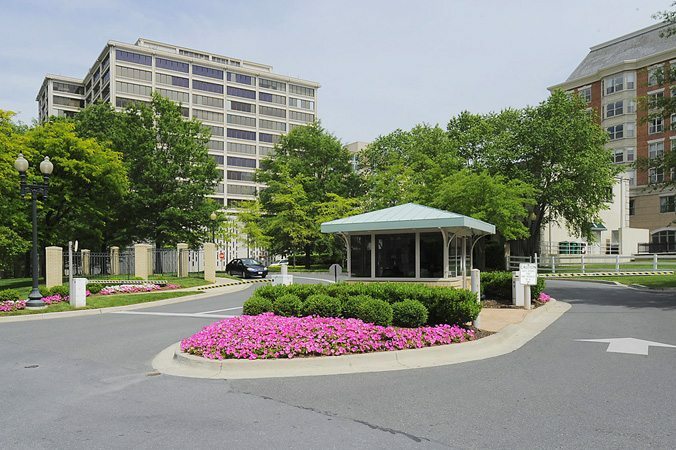 For Highest Sales Prices, Somerset House in Friendship Heights Led The Way! Three of the top six sales in November were recorded at Somerset House in the Chevy Chase neighborhood of Friendship Heights. Most notable was the full-price sale of Unit 604 — a 2500 sq. ft. residence in the Parc Somerset building. The 2-bedroom, 2.5 bath residence includes a gracious entry foyer, two balconies, eat-in kitchen, large entertaining rooms, fireplace, several walk-in closets, separate laundry room and two parking spaces. In immaculate condition, the closing price was $2,550,000. Another Somerset House sale was Unit 107, a rare 1st floor offering in Somerset Building II with private access from a 255 sq. ft. wraparound terrace. The 2-bedroom, 2.5 bath property was listed at $2,175,000 and sold for $1,850,000. 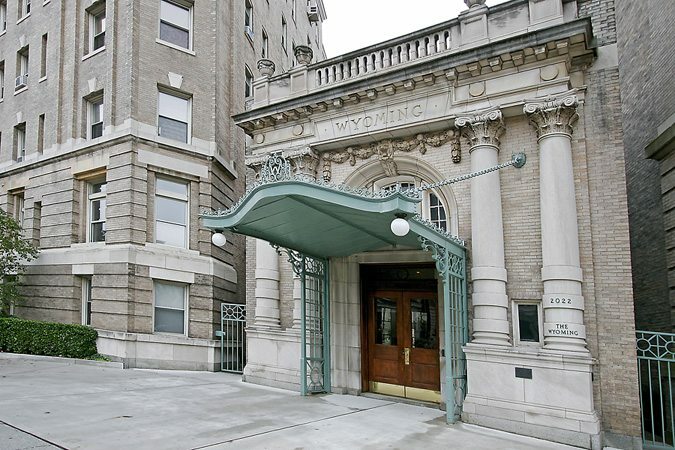 Back in Kalorama at The Wyoming, one of the Most Grande of our “It” Buildings, a third 2-bedroom, 2.5 bath penthouse with upgrades everywhere closed at $1,525,000. For The Most Units Sold, Winners Came from U-Street, Friendship Heights and Arlington! 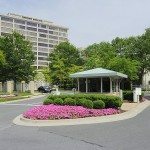 Three buildings tied for first place among Most Units Sold: U-Street’s Flats at Union Row, Somerset House in Friendship Heights, and The Odyssey in Arlington’s Rosslyn section. Buyers Saw What The Wanted And Paid To Get It! People who pay more than the list price are a determined lot. In November, they let their money do the talking in Logan Circle, U-Street, Mount Vernon Triangle and Arlington to capture their must-have condos at Logan Station, Flats at Union Row, 2020 Lofts, City Vista,, 555 Mass and The Odyssey. 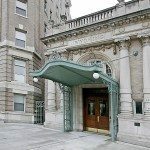 Somerset House — Over $1,000 Per Sq. Ft.
Big, beautiful Penthouse Unit #604 at Somerset House captured $1,020 a square foot for its lavishly appointed spaces. Take it from me, it was worth it!